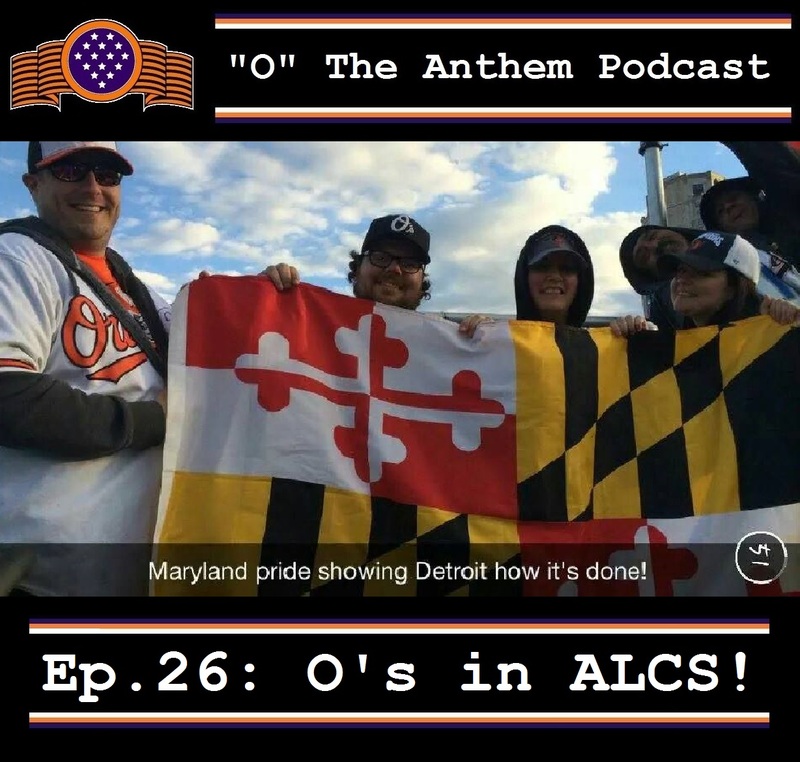 Episode 26: O’s are in the ALCS! How about dem O’s hon! In this weeks episode we talk about the Orioles/Tigers ALDS, the good old days of Baseball announcers, and Rob is scared of getting Ebola.